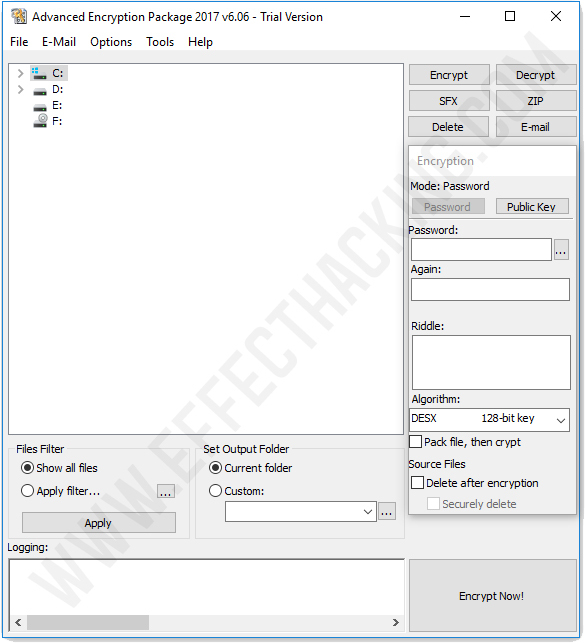 Advanced Encryption Package is an easy-to-use file encryption software for Windows 10, 8, 7. 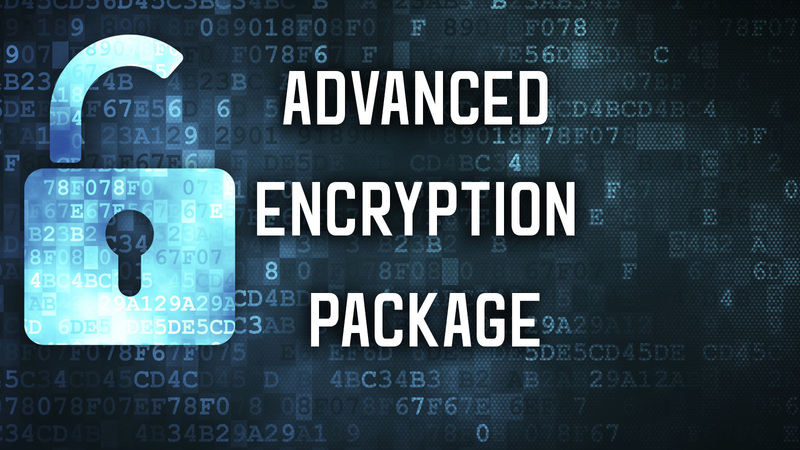 Strong and proven encryption algorithms: It uses 20 proven and strong encryption algorithms including AES, Blowfish, Twofish, GOST, Serpent and others. Securely deletes source files after encryption. Safely transfer data via the Internet. No need to have AEP on the other side.